It was never going to be a popular system but errors in Gauteng’s e-toll system are making South Africans even more furious. It hasn’t even been going for two months and has already been plagued by problems. 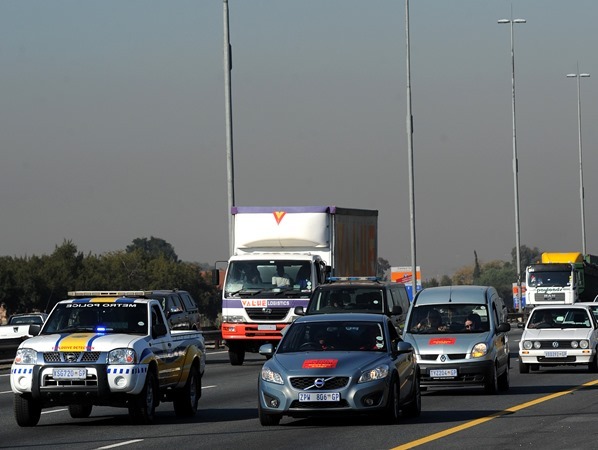 Gauteng’s e-toll system, which came into effect 3 December, has received numerous complaints related to billing. A man who died two years ago received an SMS saying he had overdue fees worth R612,21. Others have complained about incorrect addresses or receiving notices for cars they don’t have. So what to do if you’ve received an incorrect bill? SANRAL urges non-registered users – also called alternative users, meaning those who don’t have e-tags – phone their call centre on 0800 726 725 or visit an e-toll customer centres. Visit www.sanral.co.za/e-toll for more information. I'm a 29 year old man looking to meet women between the ages of 20 and 30.